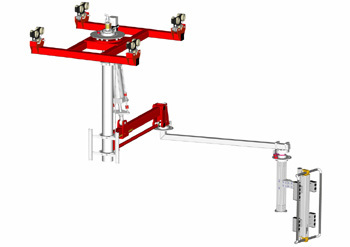 Zasche design and manufacture a range of handling devices to assist the operator to lift loads safely, ergonomically and reliably. 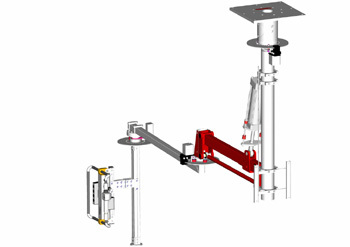 Various elements of the Zasche modular product range include articulated arm cranes, parallelogram-manipulators, rigid telescopic hoists, pneumatic rope balancers, chain hoists all easily combined with Demag KBK Ergo Track systems providing efficient handling solutions. The Zasche state of the art product range includes a balance control with manual force detection. This is the most convenient balance control system. A photocell is actuated when the handle is gripped to enable the system. 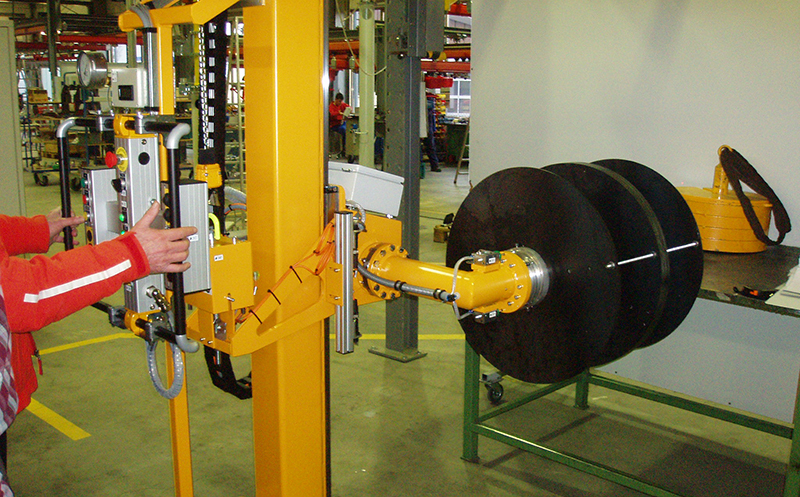 A manual force sensor detects whether the operator wants to move the load up or down. Loads with different weights can be moved easily with this type of control without the need to actuate any switch or pushbutton. Because each application is new and different, Granada’s involvement starts with individual consulting long before purchase. We develop solutions tailored to your application and submit a detailed quotation to you.